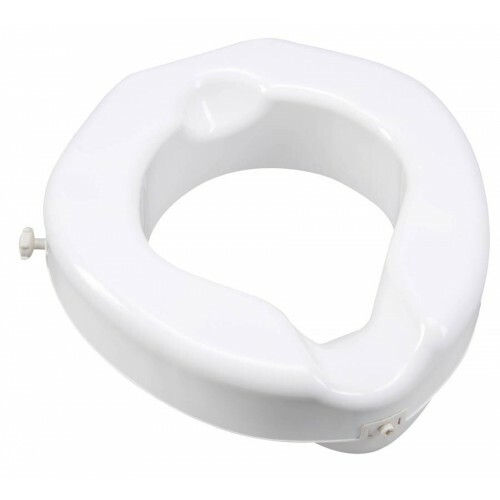 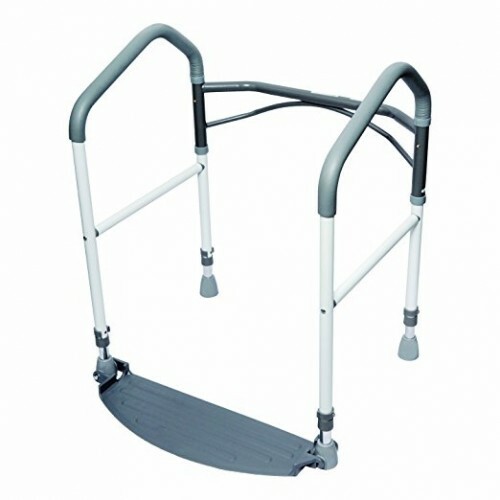 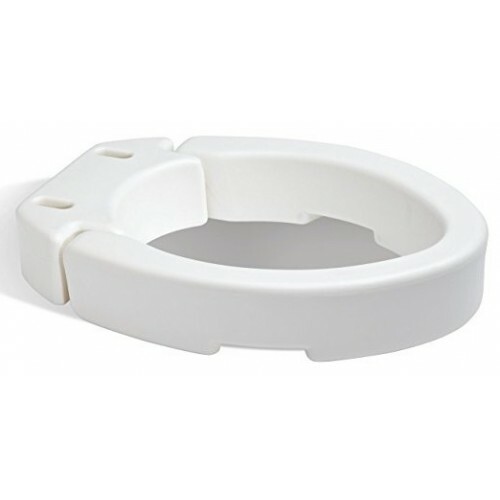 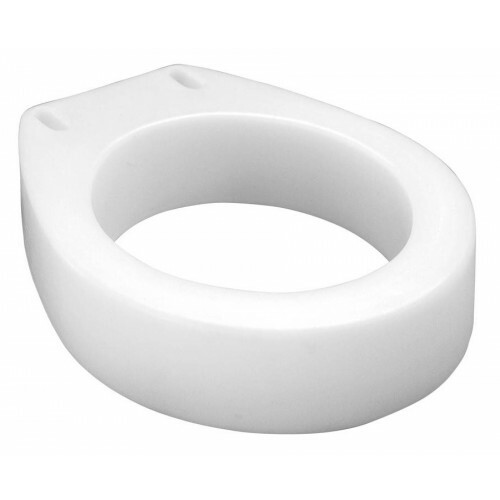 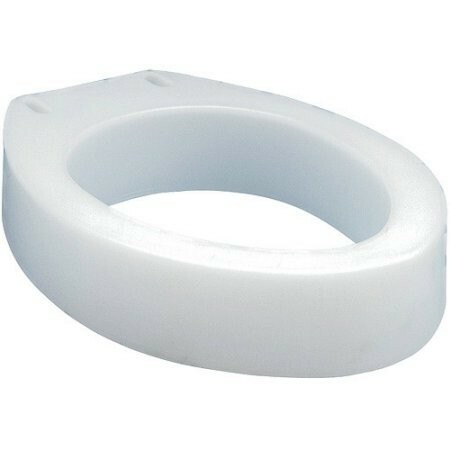 Here at Daily Care Medical Supplies we carry the highest quality Raised Toilet Seats for sale. 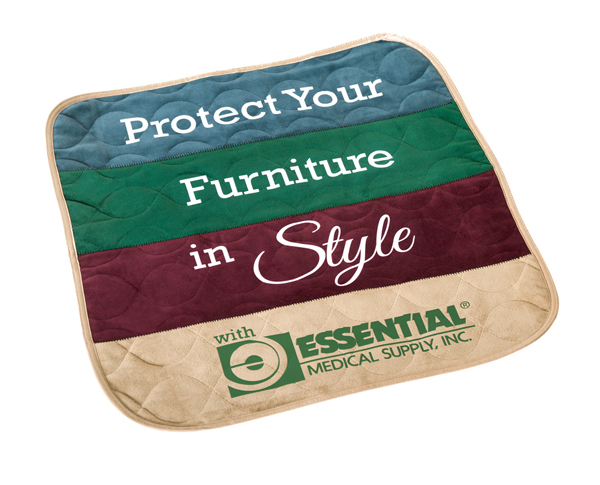 We carry the top brand Carex. 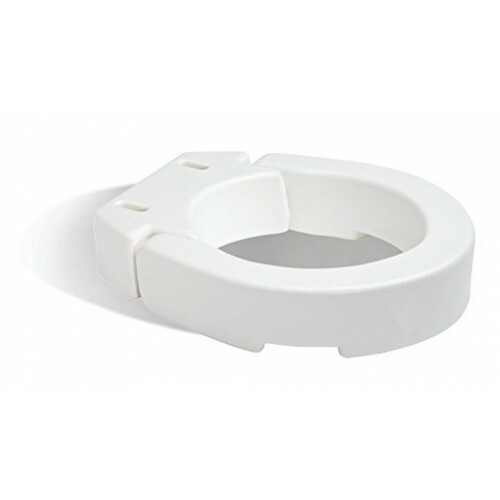 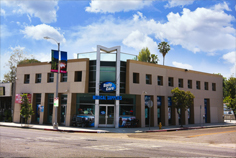 All of our best selling Raised Toilet Seats are in stock and on display in our Los Angeles Showroom. 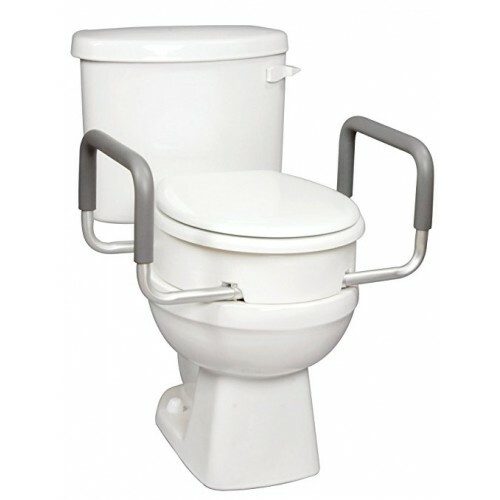 We welcome our customers to come down and view our Raised Toilet Seats. 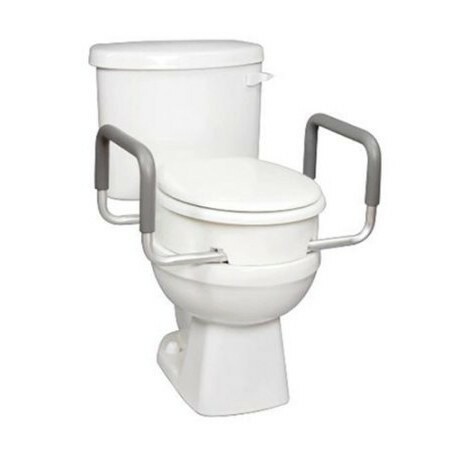 Our trained staff will be happy to assist you in finding a Raised Toilet Seats that best suits your needs.